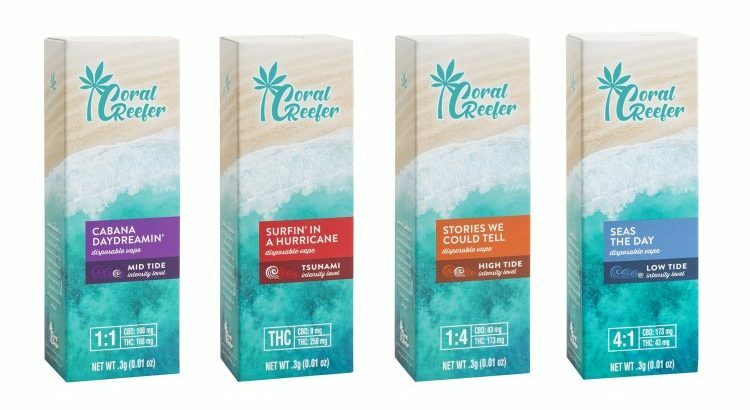 Bourbon Country is about to get a taste of Margaritaville. 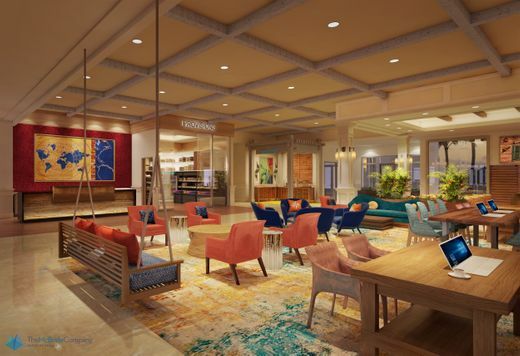 Another 150 hotel rooms are planned for downtown Louisville, and this time they’re all Jimmy Buffett inspired. 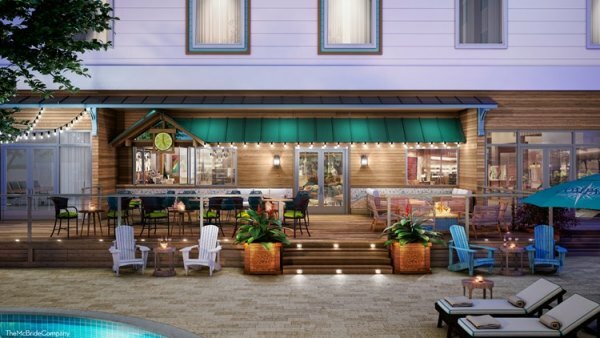 Compass by Margaritaville Hotel and Resorts is bringing its resort-style vibe to 522 S. Fourth St., according to Kayla Louttit, spokesperson for the company. She expects it’ll fit well with the all-inclusive nature and the restaurant culture at nearby Fourth Street Live. 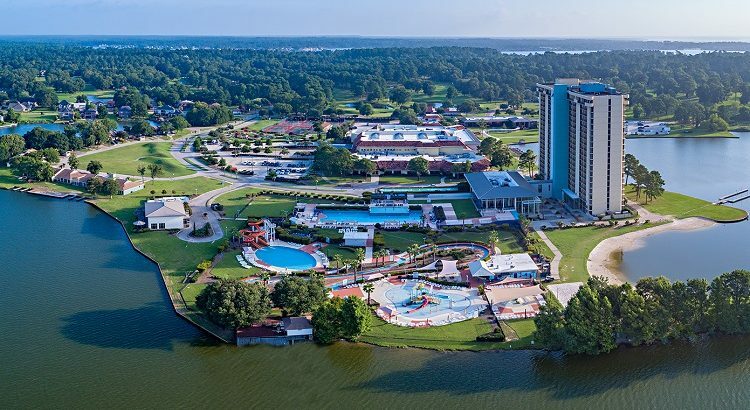 Atlanta-based Songy Highroads and The Wampold Cos. of Baton Rouge, Louisiana, purchased the La Torretta property in Montgomery, according to a press release and a spokesperson. 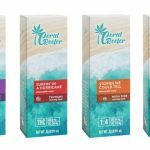 The Plasencia Group represented the seller, the spokeswoman said. 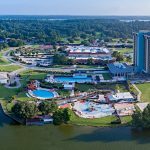 La Torretta has appeared in the top 10 on U.S. News & World Report’s “Best Pool Hotels in the USA” list and was No. 18 on the most recent “Best Texas Resorts” list. 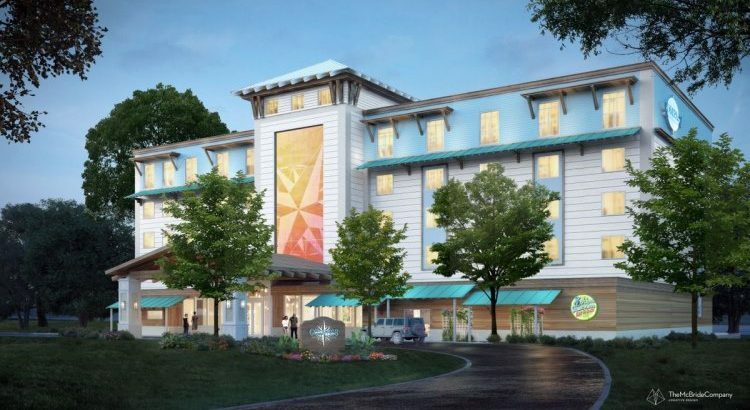 After an extensive renovation, the property will reopen in the third quarter of 2020 as Margaritaville Lake Resort, Lake Conroe, per the release. The property will feature a combined total of 360 guest rooms across the main 20-story hotel tower and the waterfront villas on the lake. The transformation will start as early as this summer, but it was not immediately clear whether all or portions of the property would close during the project. 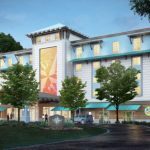 Two of the existing restaurants will become signature Margaritaville dining concepts: LandShark Bar & Grill and 5 o’Clock Somewhere Bar & Grill. The rest of the property’s features — including an 18-hole golf course, tennis facilities, spa, restaurants, outdoor pools, and 45,000 square feet of indoor/outdoor meeting space — also will be refreshed. 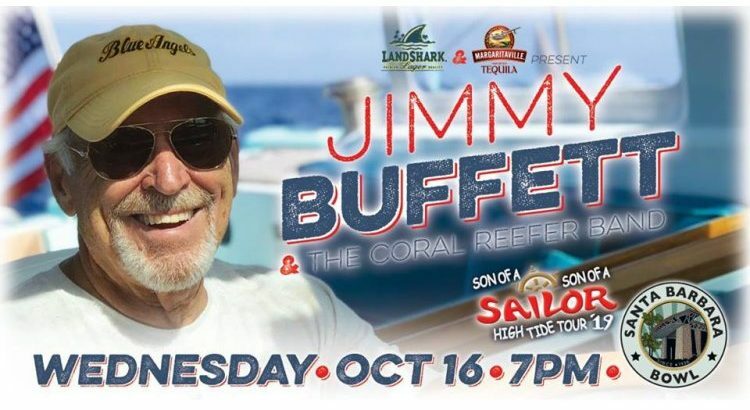 Jimmy Buffett appeared on “The Late Show with James Corden” last night. 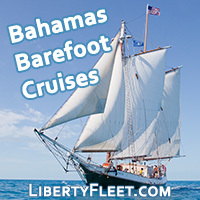 Buffett told a story of when he got kicked off a stage at a bar in Nantucket singing karaoke to one of his songs. Matthew McConaughey said that Buffett made the coolest entrance on a set for a film flying in on his seaplane. Watch the full show at CBS.com – S4 E100. 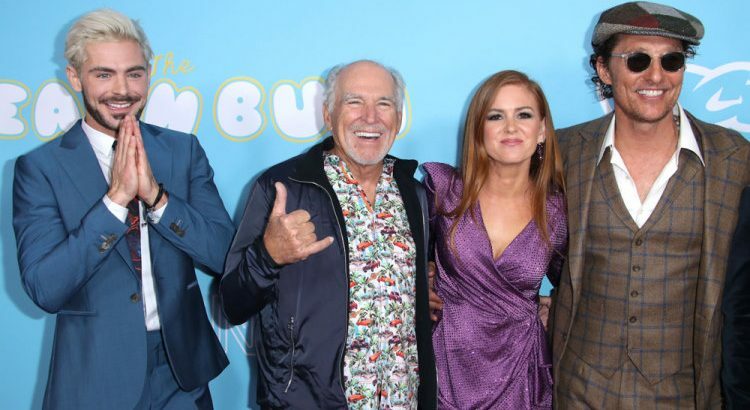 James welcomes actor Matthew McConaughey, country music artist Reba McEntire, and a musician Jimmy Buffett. 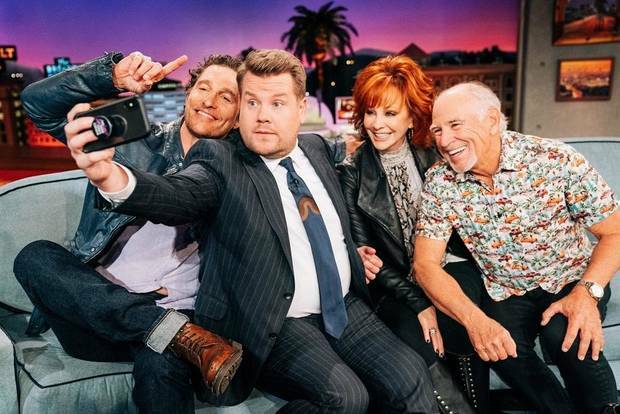 Jimmy Buffett will be appearing on “The Late Late Show with James Corden” on Friday April 5th along with Matthew McConaughey. 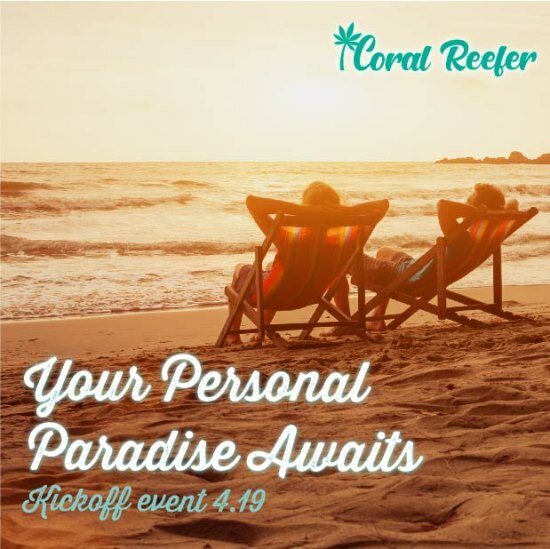 They will be talking about the movie “The Beach Bum”. 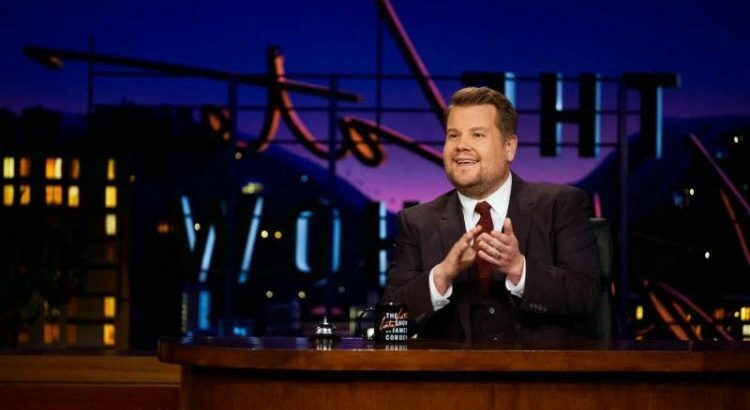 Watch the Late Late Show on CBS on 4/5 at 12:37 am ET.